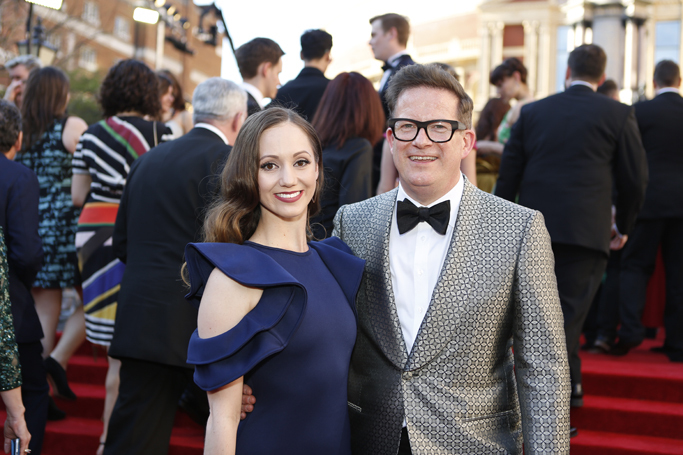 Matthew Bourne has expressed concern about the impact Brexit will have on the dance sector, but said the industry would be resolute in ensuring international collaboration continues. The choreographer was speaking as he collected two Olivier awards  – best theatre choreographer and best new dance production – for The Red Shoes. “I was one of the last people to get local authority funding to train, in Waltham Forest, and that doesn’t happen now. The other thing is Brexit, which is a bit of an unknown at the moment but a worrying thing,” Bourne said. “As artists we are collaborators, we want to work with each other. All those things are important to us. I think it would be difficult to find anyone who voted to leave within the arts. Bourne also said he had been apprehensive about The Red Shoes  and how it would be received by audiences, as it was a less familiar title than others he has choreographed. “But we needn’t have worried. Their trust is there, and if they didn’t know [The Red Shoes] they went and found out about it and watched the film, which was great. We were ready to do lots more publicity and education on what it was and where it had come from but we didn’t need to in the end,” he said.